Boeing will provide its MH-139 helicopter and related support to the U.S. Air Force to replace the more than 40-year-old UH-1N «Huey» helicopters used to protect America’s intercontinental ballistic missile bases. The program awarded on September 24, 2018, is valued at $2.4 billion for up to 84 helicopters, training devices and associated support equipment. «We’re grateful for the Air Force’s confidence in our MH-139 team», said David Koopersmith, vice president and general manager, Boeing Vertical Lift. 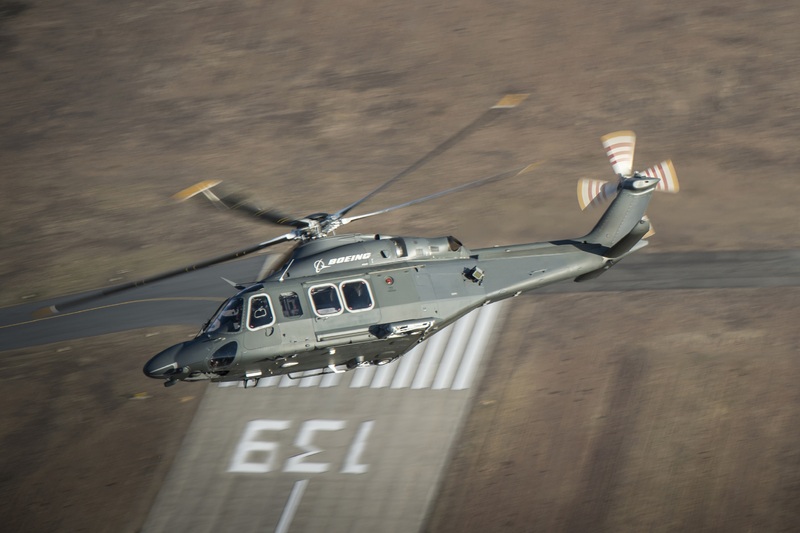 «The MH-139 exceeds mission requirements, it’s also ideal for VIP transport, and it offers the Air Force up to $1 billion in acquisition and lifecycle cost savings». «We’re proud to provide the U.S. Air Force with solutions across the entire services ecosystem», said Ed Dolanski, president of U.S. Government Services, Boeing Global Services. «With the AW139 platform’s more than 2 million flight hours and established supply chain, we look forward to applying our expertise to drive cost savings while supporting mission readiness».